Beltarians: Individuals who generally live within the beltway of Washington D.C., profess themselves to be libertarians and work for D.C. based-think tanks or for the federal government. While claiming liberty as an ideal, they tend to spend their waking hours, discussing, planning and writing about interventions by the government that they believe must be made to correct defects in a completely libertarian society. Thus, in the end, they find themselves supporting the expansive state. 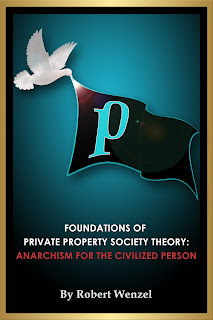 [Libertarian] opportunists are people who severely split theory from practice; whose ideals are tucked away in some closet or trophy room and have no bearing on their daily lives.